UP alumni and friends can make a gift by credit card, by mailing cash or check, or by bank transfer using our online giving form. Donations via credit card are done through our online giving form. At the moment, we only accept VISA card for donations to the university. 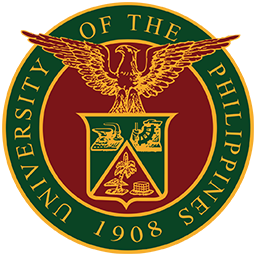 Note: For donations via check, please set payee as University of the Philippines System. Account Name: UP Foundation, Inc.
Kindly scan or take a picture of the deposit slip and send it to [email protected] so your donation can be confirmed. Please indicate if you wish to receive an official receipt.